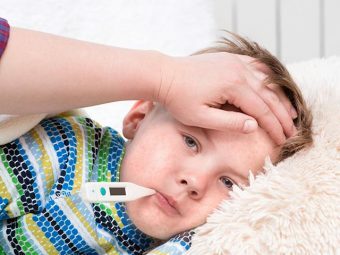 Is your little one suffering from a high fever? Does he have rashes all over his body? Is he suffering from black stool? If you nodded along anxiously, you might want to read our post. He might be suffering from dengue! 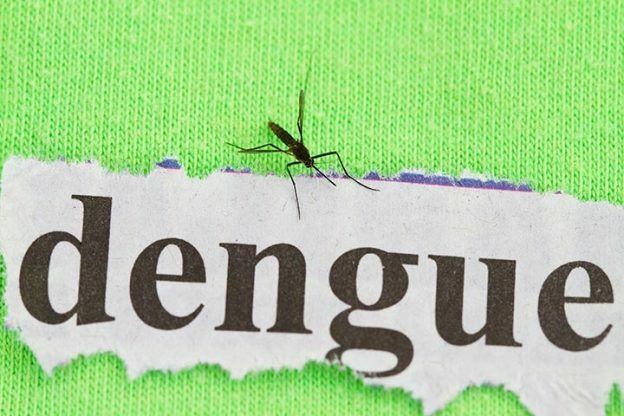 Before you panic, scroll down and learn all about dengue and how it affects toddlers. Dengue is a tropical condition that occurs due to a virus carried by mosquitoes. Dengue or the break-bone fever occurs when a mosquito of group Aedes, bites a child. The Aedes mosquito is common to both sub-tropical and tropical regions worldwide. 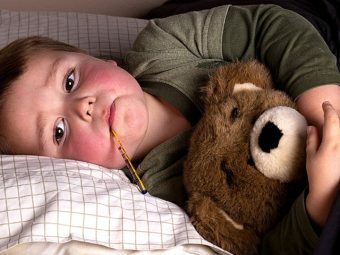 The disease is not contagious but spreads when the mosquito bites another toddler. Many toddlers with dengue have little or no symptoms, and so it becomes difficult to diagnose the same. 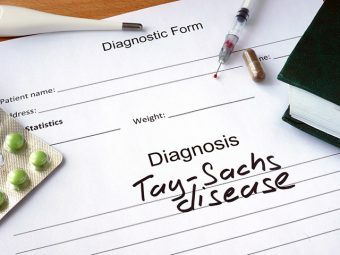 Mild symptoms appear after 4-5 days; sometimes it may take as long as two weeks for the symptoms to show. The surprising fact about dengue in toddlers is that once kids have had the illness they become immune to the virus. In rare cases, the virus can lead to a serious disease called dengue haemorrhagic fever (DHF), the fever is life-threatening and needs immediate treatment (1). Rashes- Almost all over the body. Parents must take the child to the emergency room or a dengue specialist when the following signs come to sight. There is no specific treatment available for treating dengue in toddlers. 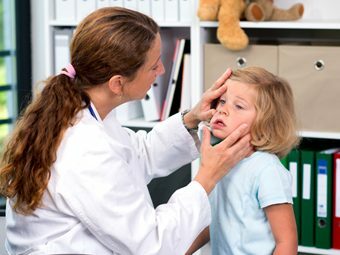 Doctors make sure that the symptoms reduce and the toddler recovers. Most of the cases are uncomplicated and also resolve quite early. A toddler might be given lots of fluid to prevent dehydration and asked to take plenty of rest. To treat more severe cases of Dengue, doctors might deliver intravenous fluids and electrolytes to recover fluids lost due to vomiting or diarrhoea. In rare of the cases, doctors might perform blood transfusion to replace lost blood. In cases of Dengue infection, the most important prevention is keeping the toddlers away from mosquitoes. It also helps preventing this illness spread to others. There is no particular vaccine to protect a toddler from dengue. If you and your toddler are traveling to areas where dengue is common, below mentioned tips might help reduce the risk of mosquito bites. Stay in a well screened or air conditioned housing. Avoid taking your toddler outdoors at dawn, early evening and dusk. Make sure the toddler is well covered, make him/her wear full-sleeved clothing, long pants and boots. Use mosquito repellent on clothes, camping gear and bed netting. Using a repellent containing 10% DEET helps your face to stay protected (3). If you have any other information on Dengue fever in toddlers, please write to us. Share any other symptom, remedy or protection tips with us and we would love to inculcate the same in our post here.